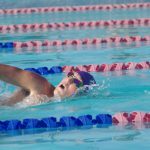 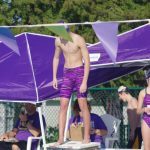 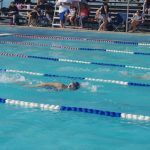 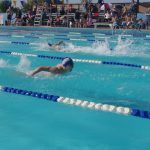 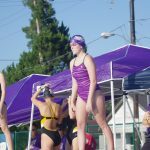 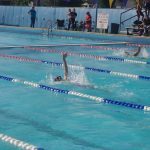 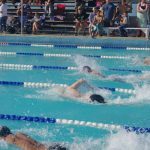 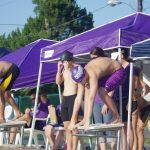 Boys Varsity Swimming, Girls Varsity Swimming · Sep 12 Swimmers Take your Mark! 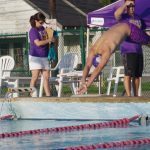 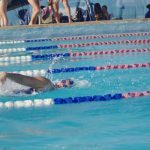 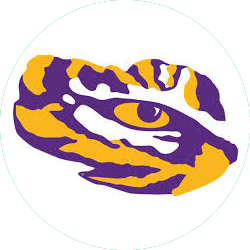 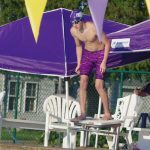 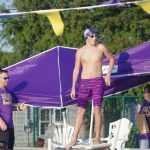 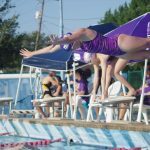 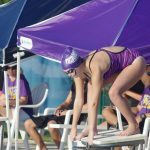 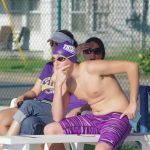 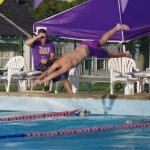 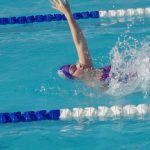 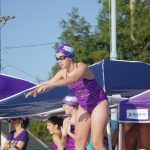 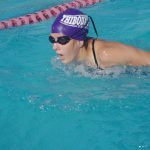 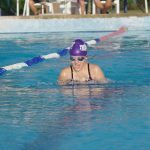 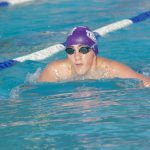 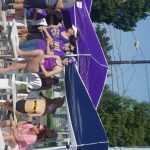 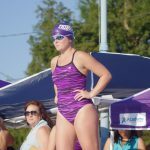 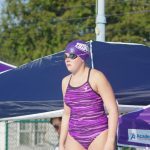 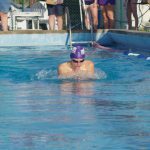 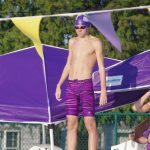 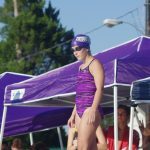 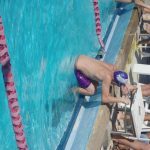 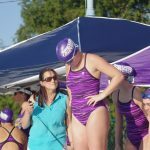 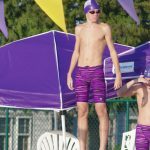 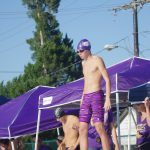 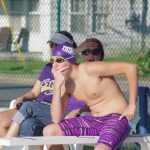 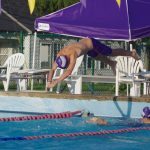 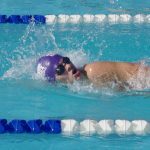 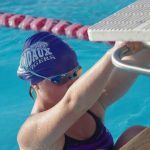 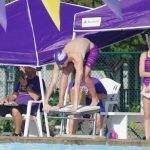 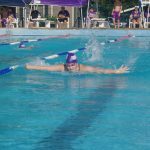 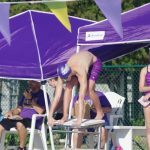 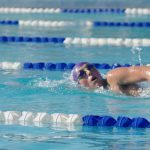 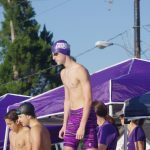 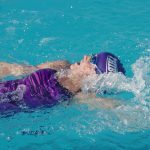 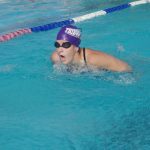 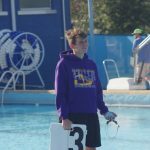 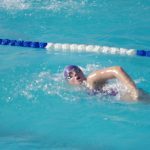 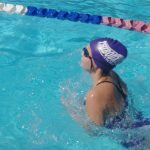 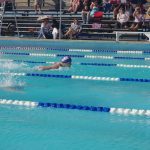 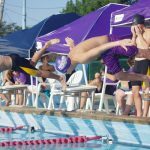 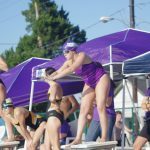 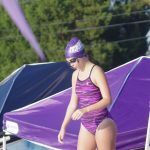 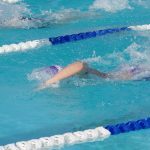 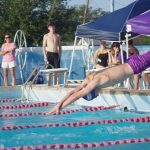 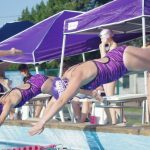 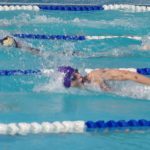 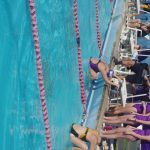 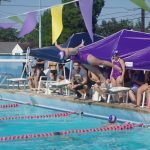 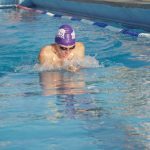 The Thibodaux Swim has made their mark early in the season defeating 5 of the 6 teams they have swum against. 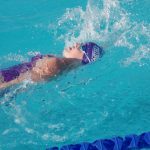 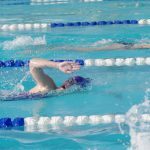 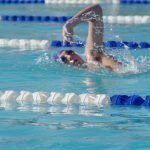 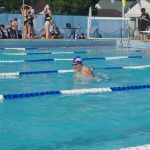 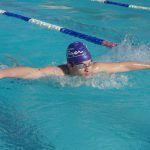 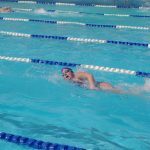 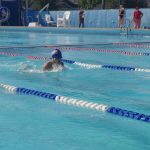 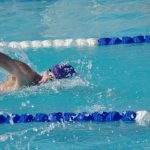 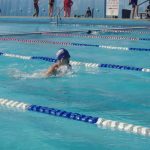 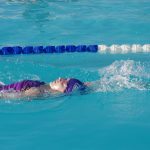 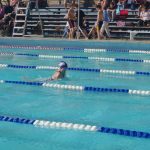 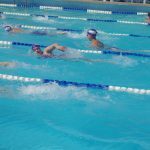 With only 15 swimmers this year, they are proving that quality is not always dependent on quantity. 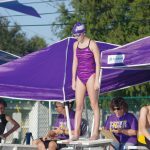 Here are our 1st Place Swimmers from Monday Night. 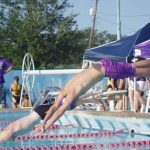 Come out and support your THS Swimmers next week at the Bayou Black Pool in Houma as they take on Terrebonne High School. 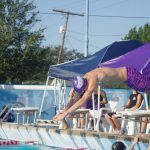 Meet begins at 4pm.